"For a number of years, the Tyrant collector has been assembling what is undoubtedly the world’s most valuable coin collection in private hands, worth hundreds of millions of dollars," said Ira Goldberg, President of Goldberg Coins and Collectibles, Inc. (www.GoldbergCoins.com) in Los Angeles, California, who provided guidance in assembling The Tyrant Collection. "I’m sure collectors will be surprised and delighted as more information is revealed about upcoming displays of this remarkable collection." "The focus of the collection is tyrants of every age and culture," explained the anonymous owner of The Tyrant Collection. "Tyrants go by many titles: Kings and Queens, Emperors and Empresses, Czars and Czarinas, Dictators, Regents, Popes, Caliphs, Sultans, and Khans. But what defines them is their absolute power over a territory containing millions of people. Tyrants have been the primary shapers of history for thousands of years. 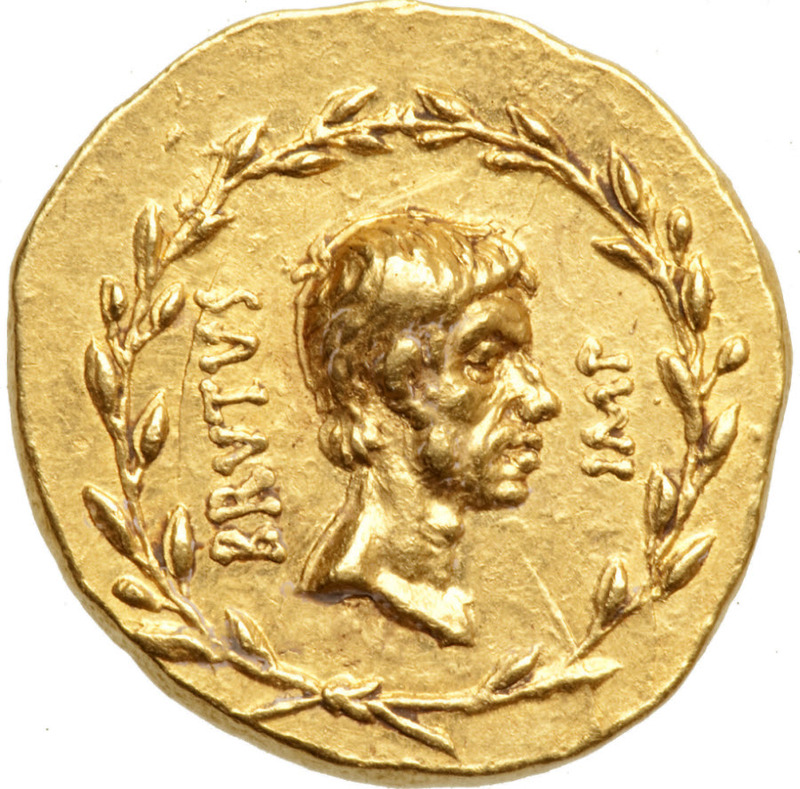 One of the first things tyrants do upon obtaining power is strike coins with their name and likeness, announcing their claim to their territory. And they continue to mint coins to maintain their claim until the day they die or are deposed. Everyday coinage is the primary means by which tyrants notify their subjects and rivals of their tyranny," the collector said. "Coins still exist for nearly every tyrant of the last two thousand years who ever ruled a substantial country for more than a few weeks. The objective of The Tyrant Collection is to obtain a coin of every tyrant who ruled every major territory or country, preferably a large gold coin boldly displaying the tyrant’s name, likeness and titles," he added. One section of The Tyrant Collection, "The Tyrants of the Thames," is the most valuable collection of English coins in private hands. 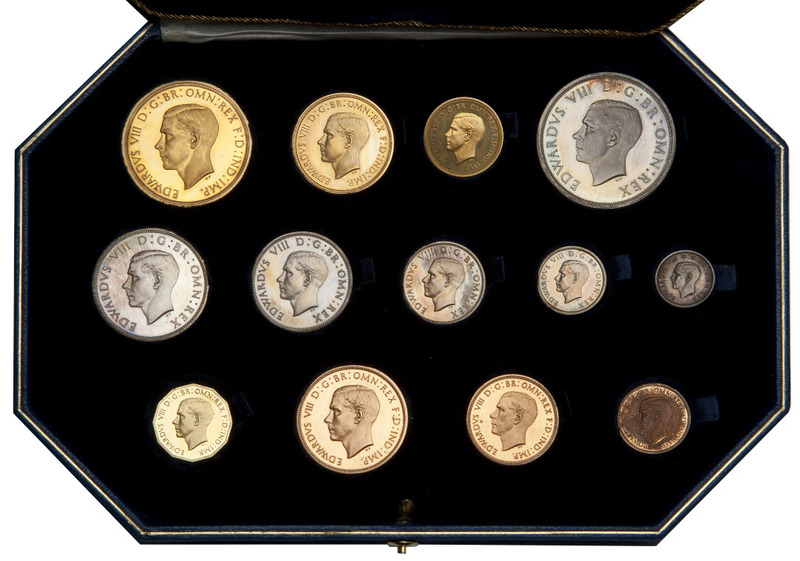 Dozens of major rarities are contained within this collection, but the highlight is the single most valuable English numismatic item: the only complete proof set of Edward VIII in private hands. "Gold coins do not rust, tarnish, or decay. 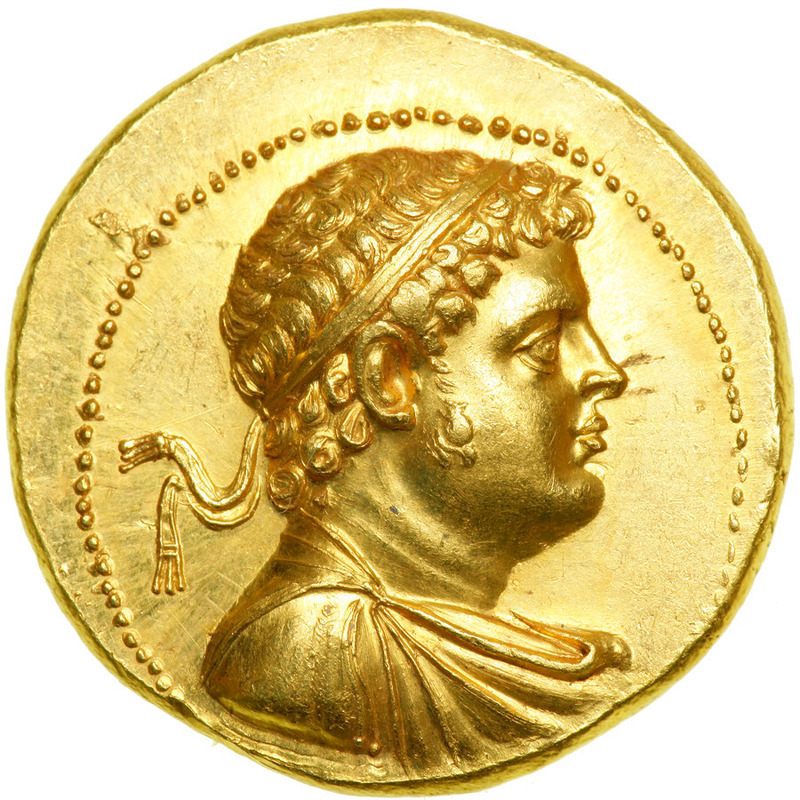 A two-thousand-year-old gold coin can look as if it was minted yesterday," explained the owner of The Tyrant Collection. "Large portrait coins are works of art commissioned by tyrants who commanded the greatest artists of their realms to render their effigies to last for thousands of years. The artistry is amazing. The few paintings or statues of the most influential and powerful people in history are locked away in museums that the public almost never sees. But here at the Long Beach Expo you will be able to see thousands of contemporary portraits, from life, of the most famous and powerful figures of history. I had so much fun assembling this collection that I want to share with the public the centuries of art, history, power, and money it comprises," he stated. And now, for the first time, collectors everywhere and the general public may view the coins which form this spectacular collection. The first exhibit from The Tyrant Collection will be held at the February 22 - 24, 2018 Long Beach Coin, Currency, Stamp and Sports Collectible Expo (www.LongBeachExpo.com). More information will be announced soon about the theme and the coins in this first exhibition.